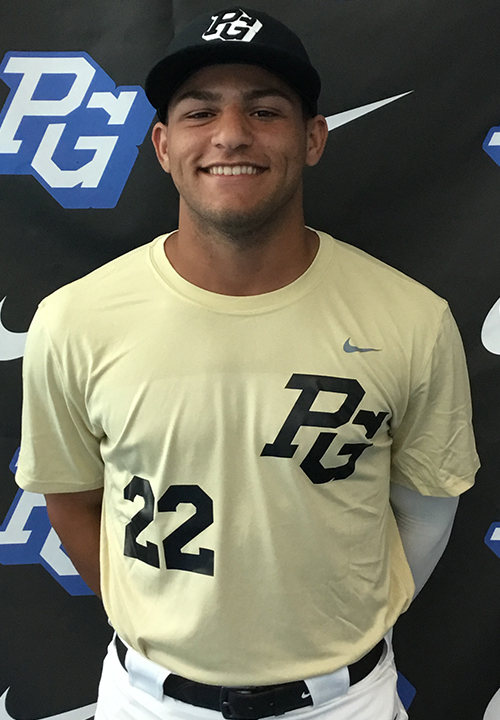 Mykanthony Valdez is a 2019 3B/OF with a 6-2 205 lb. frame from Davie, FL who attends Calvary Christian Academy. Extra big and strong physical build, pretty mature physically. Right handed hitter, big drift into contact, full body swing with tons of raw bat speed and leverage, can hit it as far as anyone in the 2019 class and can it to all fields, power approach. 6.78 runner, has improved his body and athleticism and is more agile and lighter on his feet defensively, plenty of arm strength from both outfield and third base with a long and loose arm stroke. Key to development will be consistent contact to get to his power. 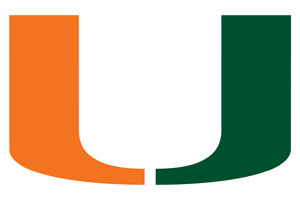 Good student, verbal commitment to Miami.